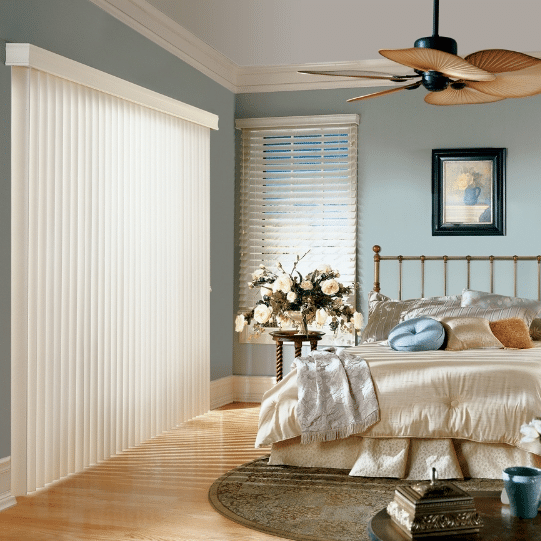 Window Blinds are vertical and horizontal in configuration and are louvered window treatments that “direct” light as well as offer a degree of control . This can not be reproduced by other kinds of window treatments. Blinds provide you with the applications to manage, regulate, and design with light to generate outstanding living spaces. 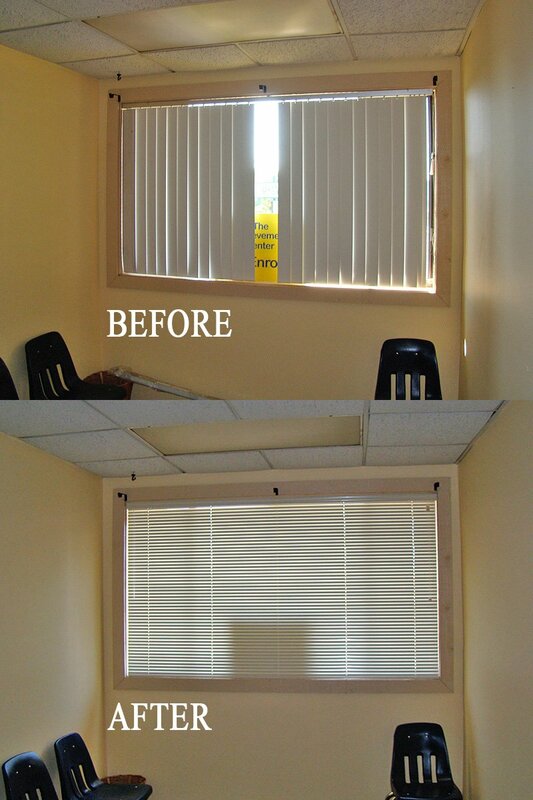 Horizontal blinds control direct sunshine when the louvers cross-shade each other while the sun is high in the sky. Imagine going for a walk outside on a sun-drenched day and putting your outstretched hand over your eyes to protect them, and then think about every horizontal louver on a blind shading the louver immediately beneath it – each louver shading the next one and the next one and so on . Vertical louvers supply shade following the exact same cross-shading concept as horizontal louvers, however they work their magic as the sun moves from side-to-side. Regardless of if you select vertical, motorized, or custom wood blinds, take pleasure in their charm and unique qualities. They will enrich any area in a home or office, and create areas that you’ll be happy to display and get pleasure from each and every day. Take a few moments and check out the various kinds of horizontal and vertical blinds on our site and discover how you can easily direct light, help make your home more beautiful, and enrich the all around character of where you live. 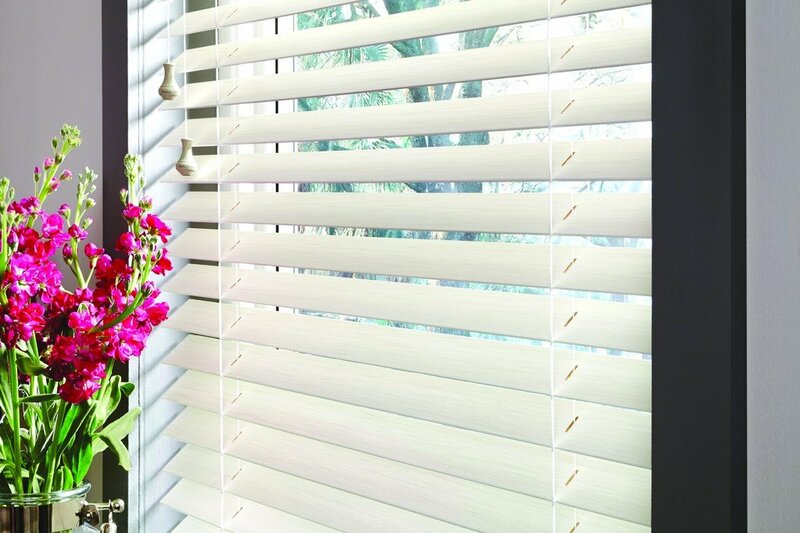 Mini blinds , faux wood blinds, wood blinds, vertical blinds and more… you’ll discover any type of blind you’re searching for!